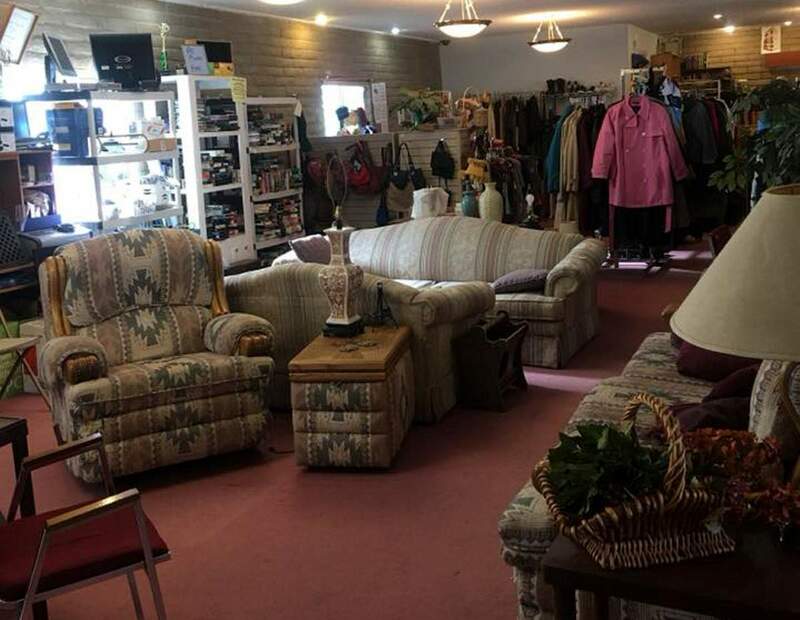 According to a Montezuma County Sheriff’s Office report, Cheryl J. Beene helped herself to donations at the Second Chance Thrift Store without paying for them and used money from donation jars for personal use. 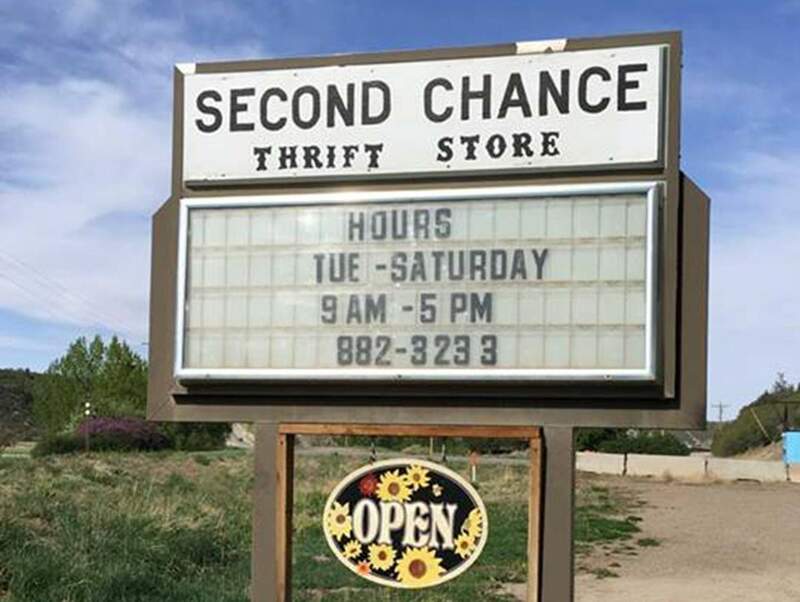 According to a Montezuma County Sheriff’s Office report, Cheryl J. Beene helped herself to donations at the Second Chance Thrift Store without paying for them. The former executive director of Renew Inc., a Cortez nonprofit that serves victims of domestic violence, has been charged with theft of agency resources after an investigation by the Montezuma County Sheriff’s Office. 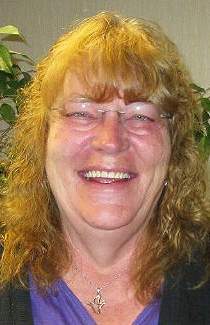 Cheryl J. Beene, 60, was put on administrative leave by the Renew Inc. board in July pending an investigation by the Sheriff’s Office into allegations of theft from the Second Chance Thrift store, in Dolores at 96 Central Ave. She is no longer employed by Renew, according to Renew and the Sheriff’s Office. Beene was charged in September with one count of felony theft, one count of misdemeanor theft and one felony count of tampering with a witness, according to 22nd Judicial District Attorney Will Furse. 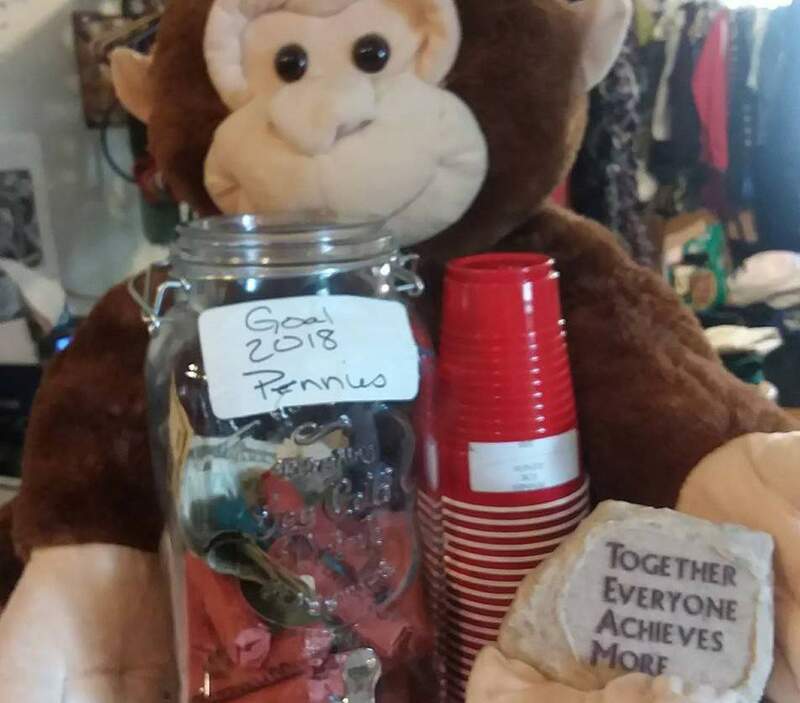 The Second Chance Thrift Store is a fundraising arm of the Wings Safehouse for battered women in Cortez, which is managed by Renew. The Sheriff’s Office incident report details accounts of alleged theft of donated items to the store. According to a report filed by Deputy Yvonne McClellan, Renew employees and volunteers alleged Beene helped herself to donations at the thrift store without paying for them and used money from donation jars for personal use, including lunches. A felony theft charge alleges Beene stole an Xbox 360 console system, controllers and games that had been donated by Child’s Play Charity to the Renew store in May 2015. “This game was to be installed at the Renew Safe House for the residents,” the report states. It was valued at $2,310, which includes the cost of the cabinet. The game system was later identified as an item to be sold at the thrift shop, but it was instead loaded into a trailer of a Beene family member and was not purchased, according to witness accounts relayed in the report. A thrift store employee reported Beene told her, “If you are ever asked, I paid for a gaming system,” which resulted in the charge of tampering with a witness. A misdemeanor theft charge is related to allegations that Beene stole cash from a donation jar at the thrift store intended to assist victims of domestic violence. In interviews with the Sheriff’s Office relayed in the incident report, Renew and thrift store employees alleged that Beene directed them to regularly deliver the cash directly to her at the Renew office rather than to the bank for deposit into the Renew account. According to witness allegations in the report, Beene would put the cash into her desk, then use it to pay for her lunch and other personal items. Records were not kept of how much money was collected in the jars, according to the report. In a June 2017 incident described in the report, an elderly woman who visited the thrift shop donated $10 to the shelter, then Beene used the same $10 to buy lunch, according to a witness statement. When contacted, Renew’s management consultant, Rose Jergens, who stepped in to temporarily handle executive director duties, said she could not comment on the specifics of the legal case. She said Renew’s programs and services were still being offered at the same level, and the goal was to hire a new executive director in the coming months. “There have been no lapse in services,” Jergens said. In addition, Jergens said an advisory committee has been formed to analyze Renew’s fiscal, employee and board member polices to improve the organization. Beene has not entered a plea, and is due Wednesday in Montezuma County court for a disposition hearing.